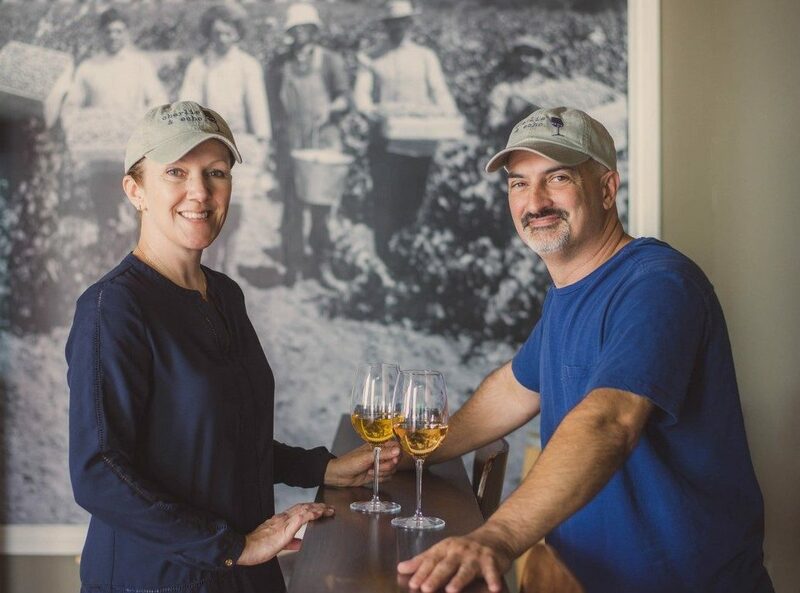 We’re an urban winery in San Diego producing unique, craft sparkling, red, white and rosé wine from local vineyards. 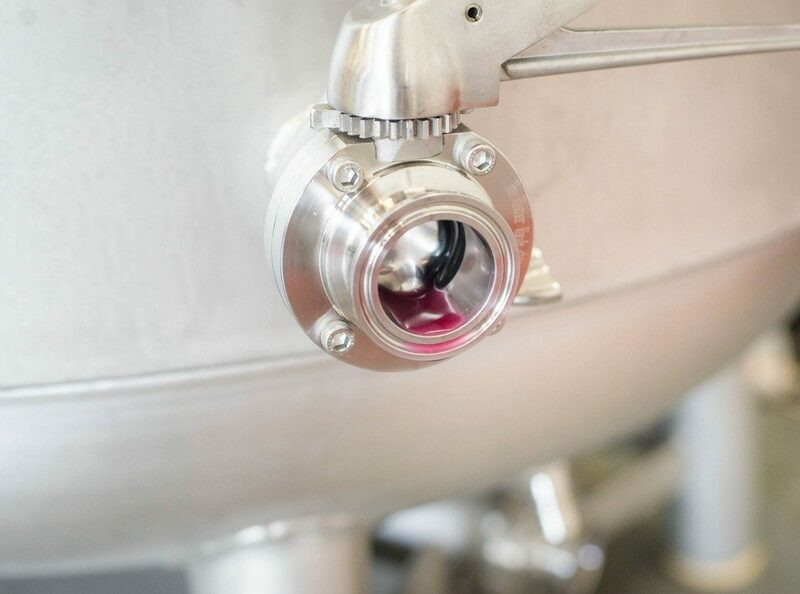 We use natural fermentation and minimal intervention. 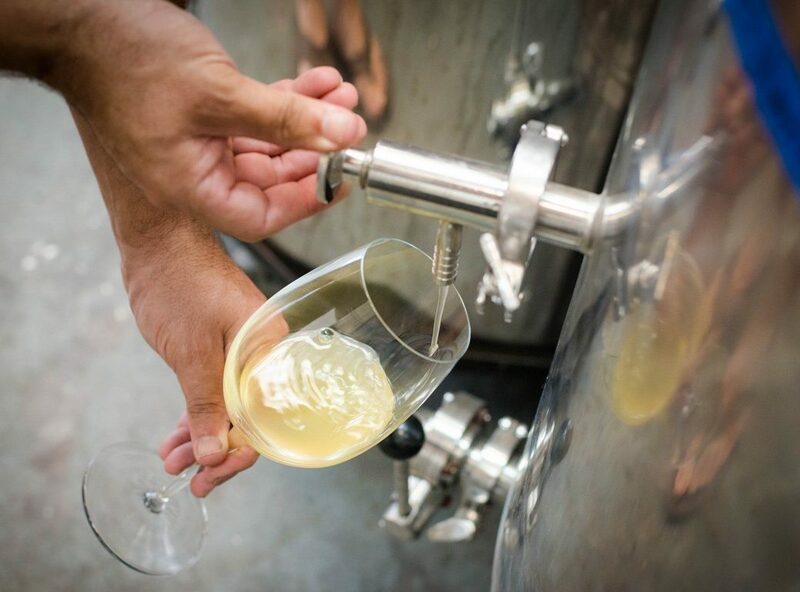 We’re a fully functioning winery – just located in the city instead of the country. 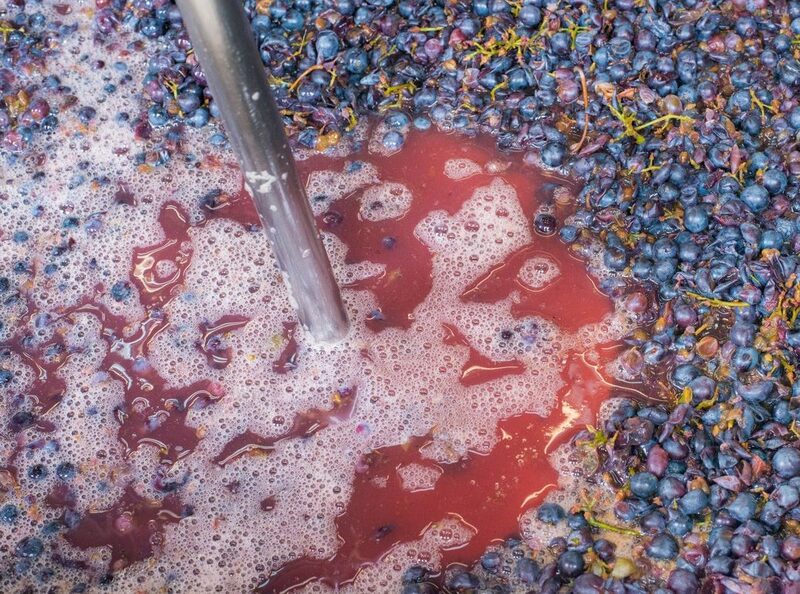 Each of our wines reflects the individuality of its origin – and is unlike any other. We’re small, independent, innovative, and care about everything we make. We make a lot of sparkling wines that are delicious and unlike traditional Champagne or Prosecco. We source from vineyards in San Diego County – the oldest and newest wine region in California. 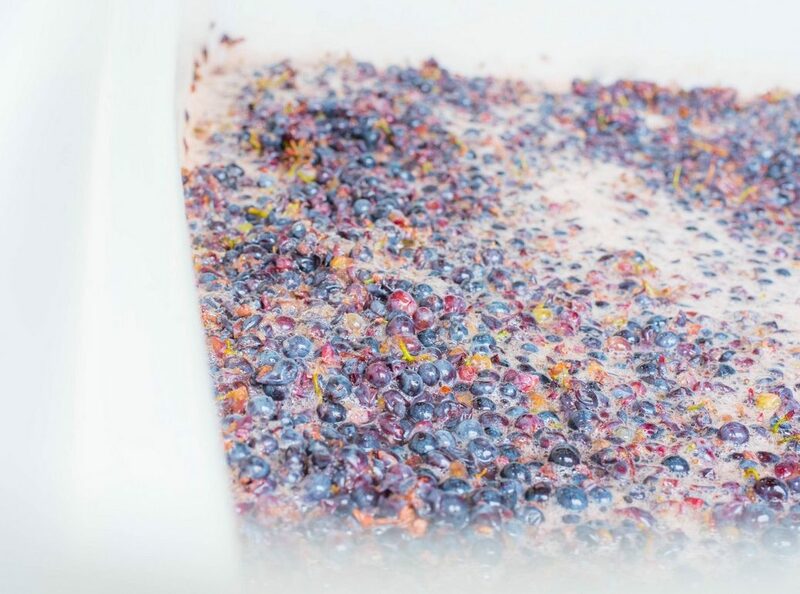 Natural, native yeast, and as little processing as possible to preserve the wine’s natural character. Charlie has traveled the world. Been inked by an octopus. Stared down machine gun yielding militias. She's the most interesting woman in the world. Funny part is, that's all true. Echo is a physics grad school drop out. He used to study charmonium. He used to be smart. Again, that's all true. Just not nearly as interesting. Links to our social media to keep up on the latest are below. We love reviews, but prefer getting reviews on Google if you're going to pick one. Images below are intended for use solely by the media, retailers and partners in connection with Charlie & Echo. All content is the property of Charlie & Echo and copyright 2017-2019. Any use must credit Charlie & Echo. High resolution versions may be downloaded from each image.